Book review :- Father, Son and the Pennine Way: 5 days, 90 miles. What could possibly go wrong? 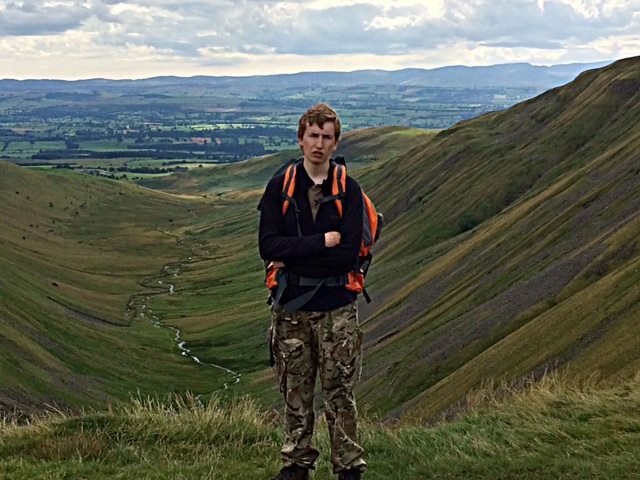 As many of you know, I love being outdoors, whether it’s camping with the scouts, playing on the park with my kids or going for a Sunday stroll along the canal with the family I love Mother Nature. Something that I’ve never done is “walking”. 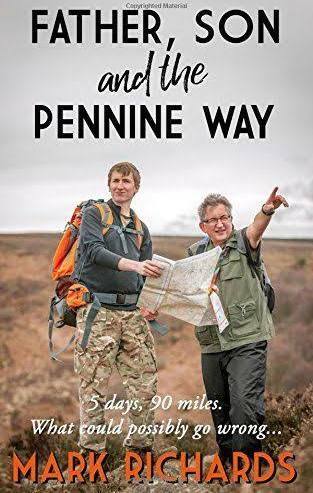 This book was suggested to me by a friend to get me into the idea of walking. This is a great book to introduce you in walking as a beginner. I could picture myself and my son in a few years time doing something similar. 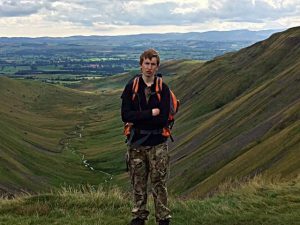 Mark writes with honesty about the highs and lows of walking as a beginner. 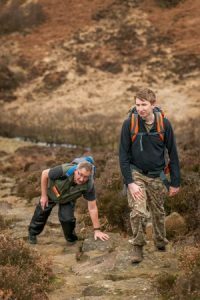 He opens his heart with stories such as not wanting to admit to his son that he is struggling with the weight of the back pack and not wanting to admit that his clothes are not practical for hill walking – not very manly to admit this especially to your son. I like how Mark gives tips and advice on where to stay, food to eat. It’s great that Mark admits the struggles that he had during the walk, in his own omissions, he’s not as fit as he used to be in his youth but still keeps up with his son who has just completed his D of E expedition training. It’s great that Alex gives encouragement to his Dad when Mark has hit the wall with his walking. It comes across in the book that both Father and Son have an amazing close relationship and this is something I really hope I have with my own son in years to come. The book is full of humour and its written like Mark is actually talking to you around the campfire.